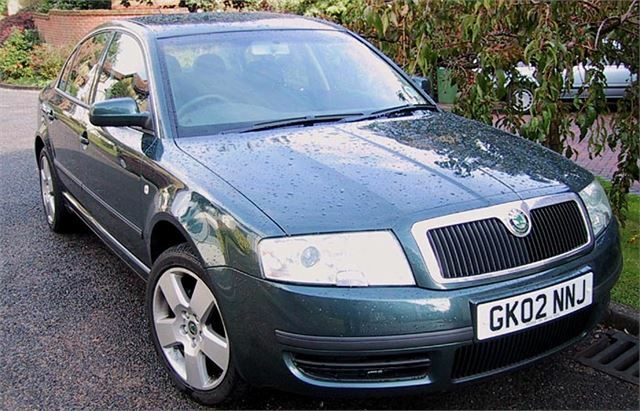 You get a lot of car for £14,200 these days. 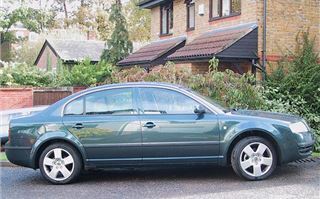 With the Skoda Superb you get 10.4 centimetres more than the VW Passat on which it is based for £650 less money. 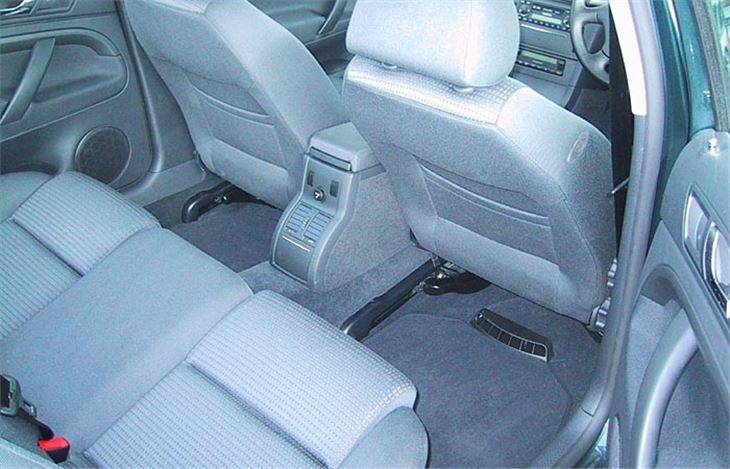 That translates into so much rear legroom that back seat passengers may complain of loneliness. And it gives the Superb a very elegant, limo-like look from the rear three-quarters. Okay, okay, where have they cut the corners? (You were bound to ask.) Not inside the cabin for a start. This is very nicely VAG with full climate control on all models and Audi-like Venetian blinds to the vents, two of which feed hot or cold air from the centre console to those far away rear seat passengers. 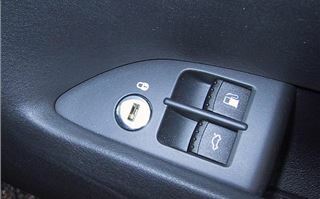 Surprise and delight features abound, with a combined boot and fuel filler keylock in the front door pocket, height and reach adjustable steering wheel, height adjustable front seats with lumbar support, and now not merely a cassette radio but also a CD player in the dashboard. My favourite feature of the lot is inside the boot, where you can pull a couple of tabs to reveal four hooks from which to suspend those supermarket bags that normally spill their contents throughout the luggage locker. But it was in this area that I did find a fault. My dear old dad and mum had spent a week restoring a pair of fiddleback chairs for me to take home from their place, and the chairs wouldn’t fit through the boot opening. 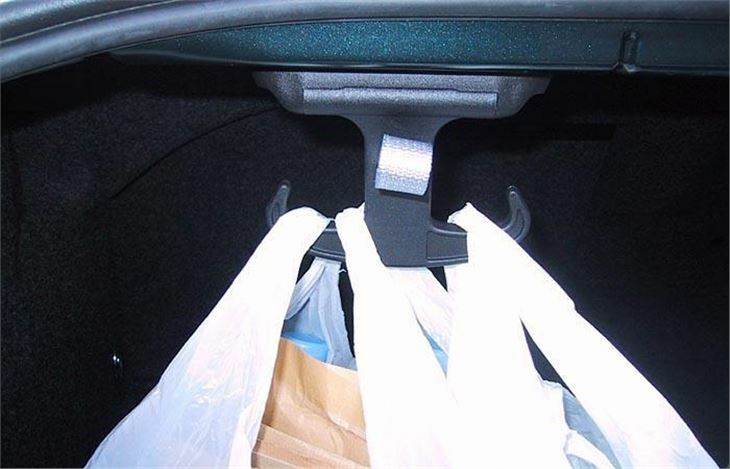 No problem, I thought, and went to look for the rear seat backrest release, only to find that there wasn’t one. The rear seat is welded to the car. You can poke stuff through a ski-flap, but that’s it. So one of the fiddlebacks shared the back seat with its lonely passenger and the other is still in dad and mum’s garage. The Superb is not a small person’s car. At 175cms I’m about average, but felt like a midget in this motor. It actually took a long time to get comfortable, not helped by a lack of driver’s seat thigh support (there’s no tilt). But big people will think it’s Nirvana. And two six foot sixers can actually sit behind each other in comfort. 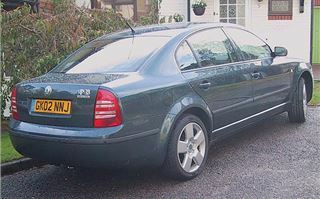 The driving experience is partly familiar Passat, and partly not. 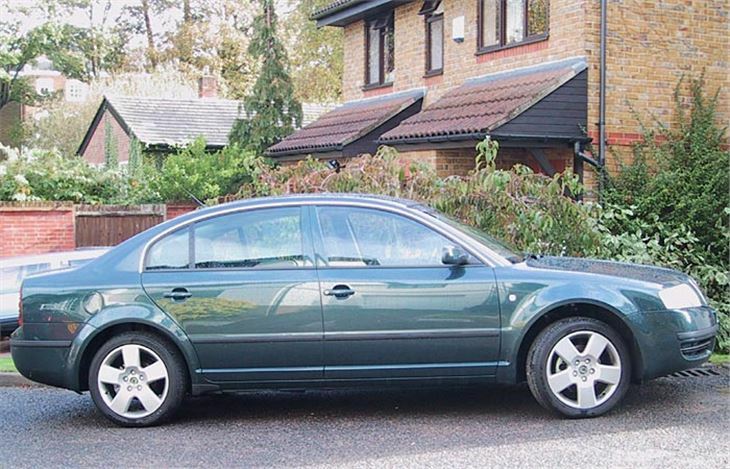 The car I drove was the £16,000 TDI 130 Comfort, and it went as well as you’d expect a well-seasoned TDI PD 130 to go. 32mph per 1,000 rpm and a wall of torque from 2,000 – 3,000 rpm meant a small prod instantly lifted you from 80 – 100mph. 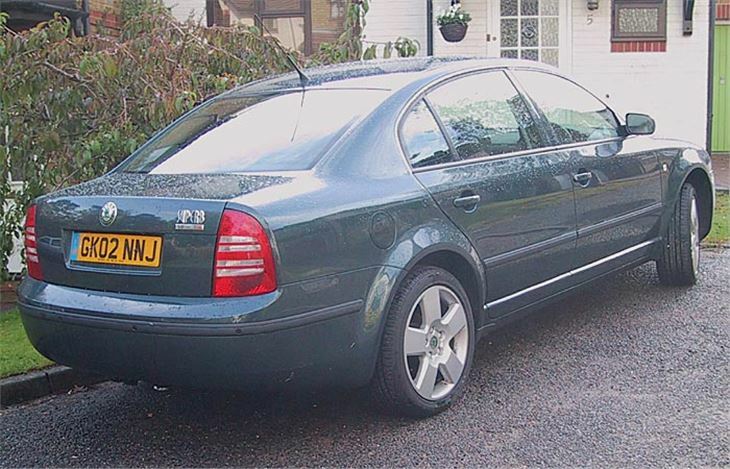 But that extra wheelbase did mean it differed slightly from the Passat in the way it handled. The steering is disconcertingly centre-weighted so you can really feel the pendulum effect of the heavy engine overhanging the front wheels. But once you learn to drive through that, it actually clings on extremely well. You just have to be careful about getting tired on a motorway where a long sweeping bend could see you lurching from lane to lane if you don’t brace one of your arms holding the wheel. I did over 1,000 miles in week in the Superb, got to appreciate its punchy power, and averaged 44.47mpg, which is exactly what the trip computer said I was doing. 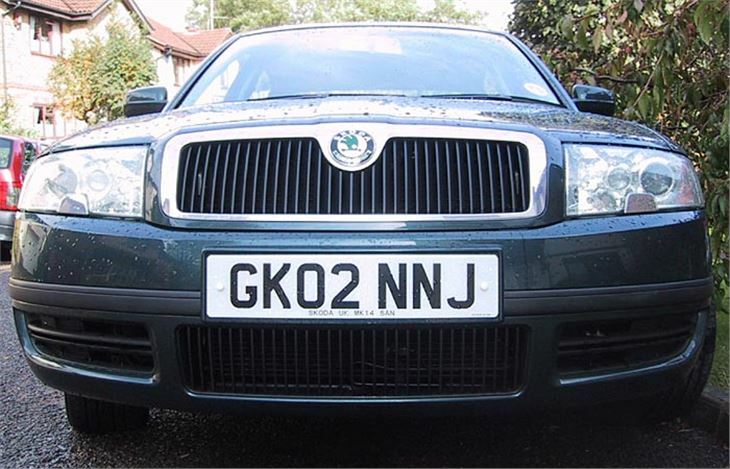 If you’re big and need a big but economical car I can’t think of anything better. And that applies whether it’s your own car or on the company.